There is no need to remind you the Halloween is on the way. For such a great big day, you have so many things that should be prepared well in advance. In view of that, it’s time to prepare the things that you need in the Halloween, especially for your newborn who is going to have his first Halloween for the entire life. Although they grow up fast, it’s inevitable to choose the Halloween costume for them. As for your newborn, the Halloween costume should be comfortable and eye-catching as well. 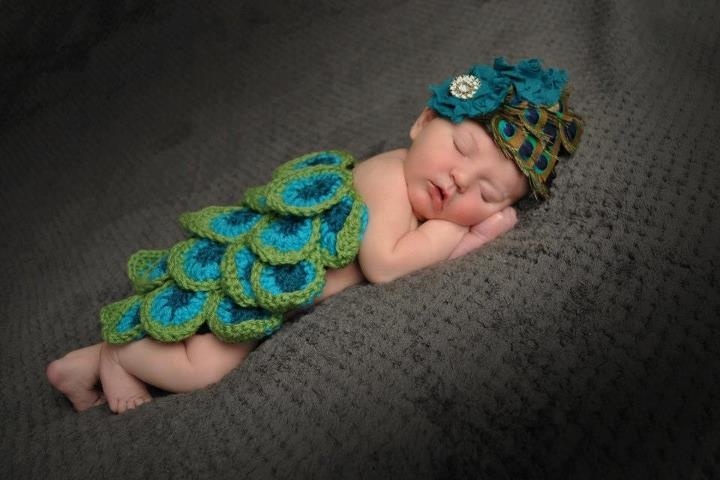 No need to worry about that, here are some cute crochet costumes that might meet your need. 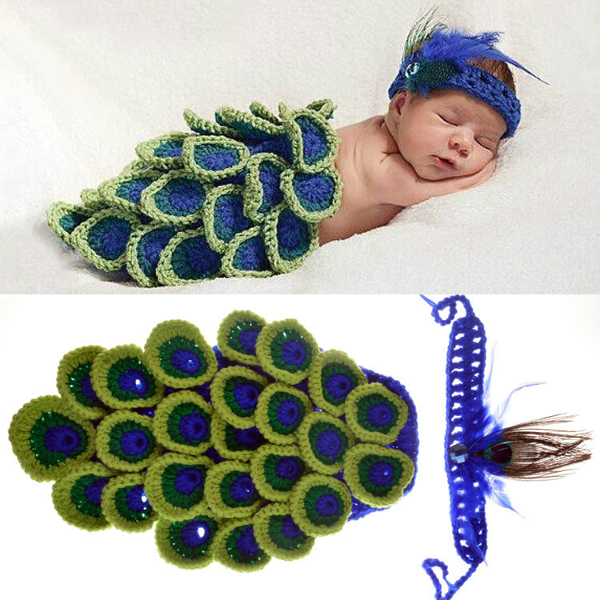 Dress your newborn like the beautiful peacock. 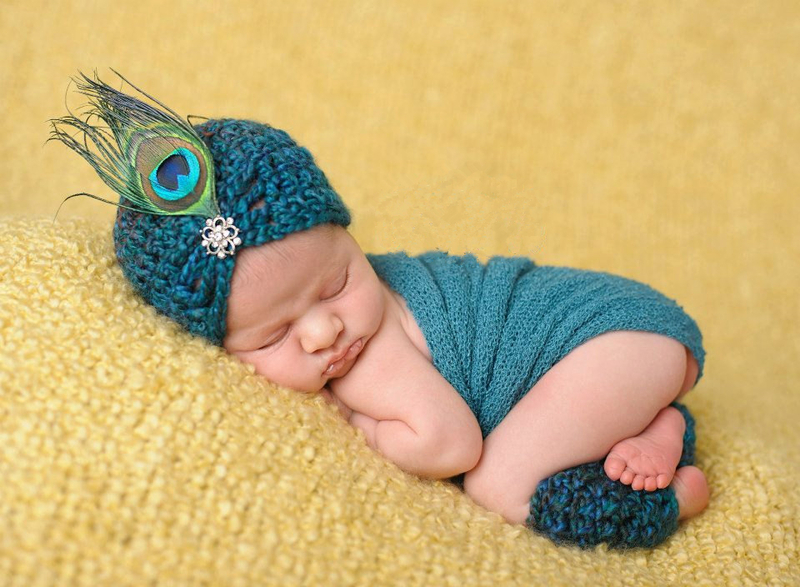 This peacock photography prop clothes set is more suitable for your baby girl. The little peacock in emerald green and blue looks pretty wonderful with the headband. The second costume is still for baby girls. Who doesn’t like little bunnies? Here comes the cutest rabbit that you have ever met. 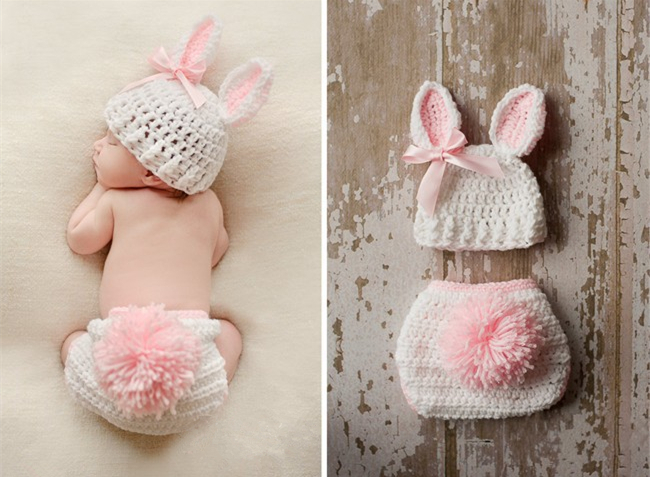 With the long ears and the round tail, this rabbit crochet photography costume. 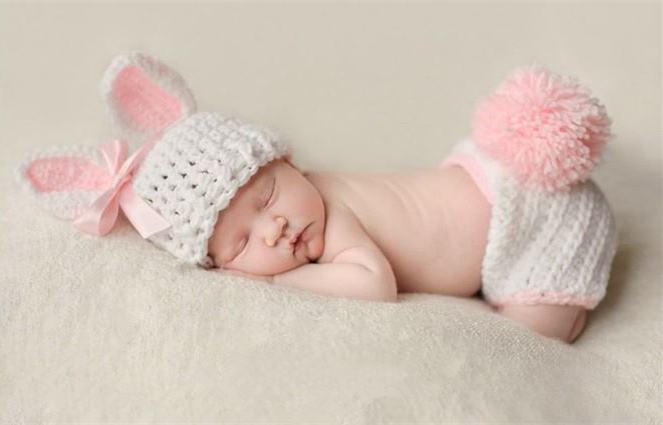 Do you love to dress your newborn like the rabbit that you love? 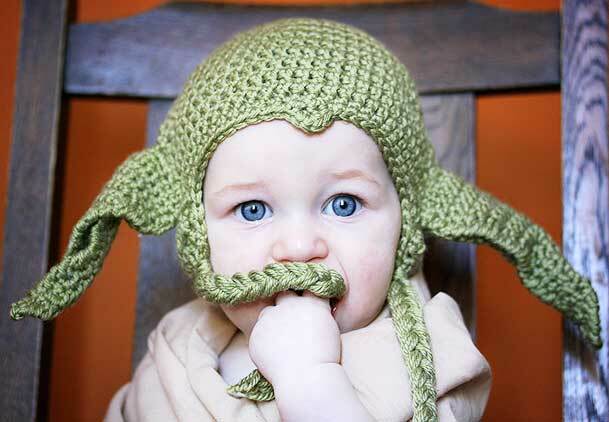 Now it’s time to show you the crochet costume for baby boys. As your wish, you may want your baby boy be the firefighter or brave as the firefighter is when he grows up. 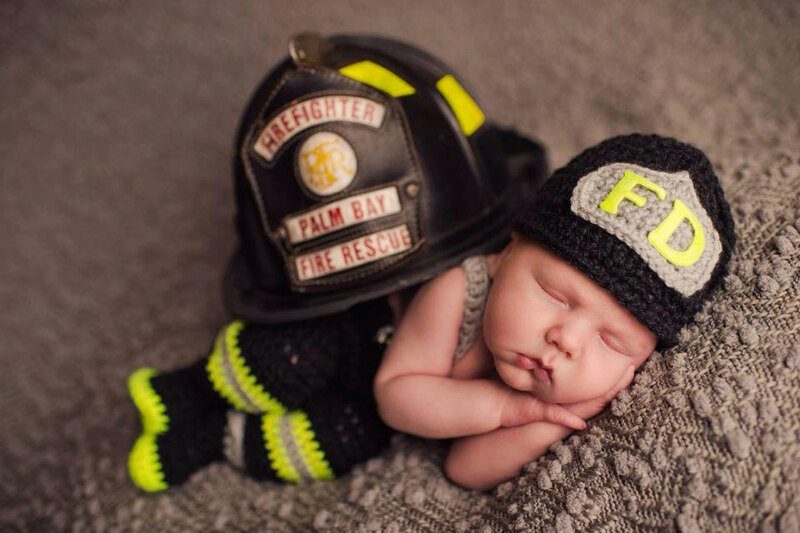 For those parents who have the same wish, here is crocheted firefighter newborn costume. As for kids, they love Captain American, who is well-known as the big hero. Every boy has the dream of being a hero who saves the world. 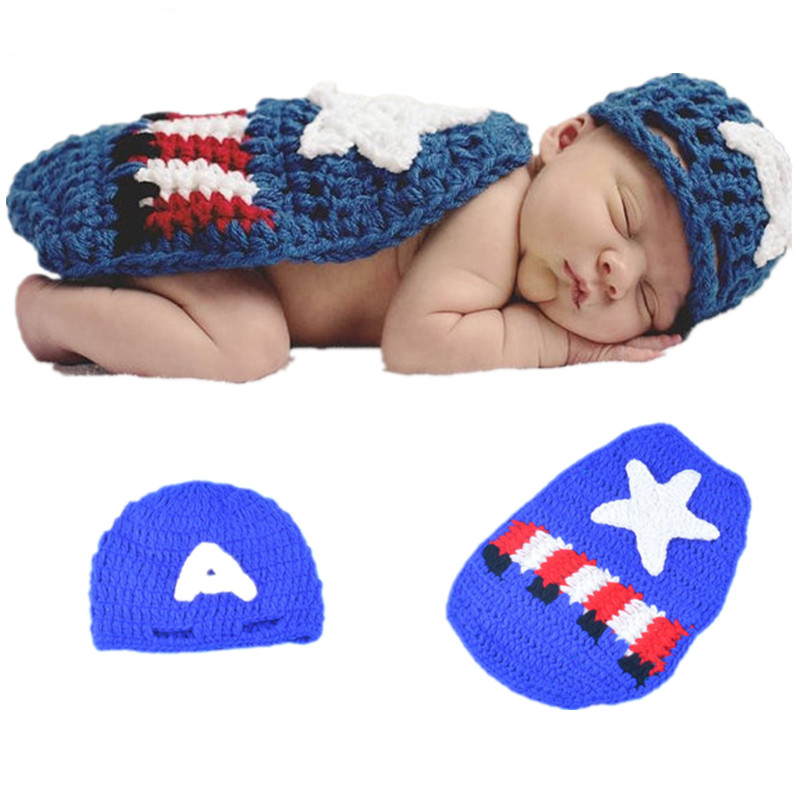 Although your newborn are not aware of this, you could take photos of him as he dress the Captain American crocheted costume. 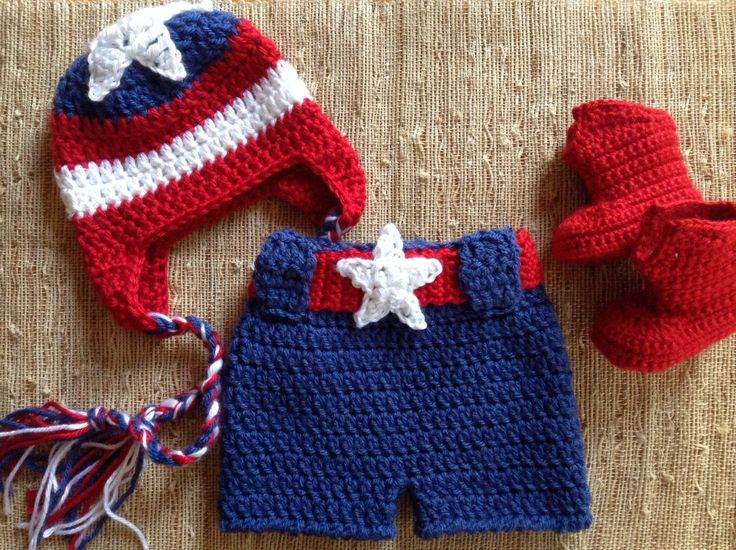 These wonderful crocheted costumes for your newborns will be the best gift for their first Halloween. Hi! I'm Vicky, a writer, editor, and blogger. I’m also a mom of boy-girl twins. I love my kids. I would share tips of parenting with you, and I wish my experience could give you some help.